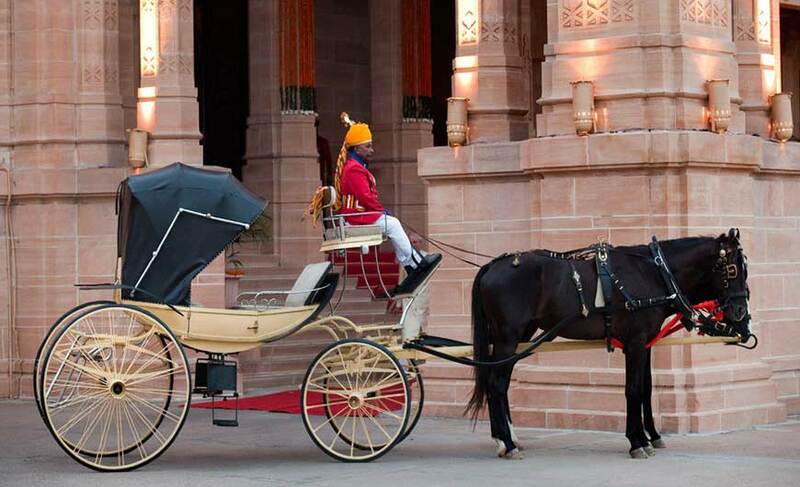 Royalty galore in Indian forts and palaces! Travel through the fabled land of India where royal and historic palaces and forts await you to delve into their ageless grandeur. Once the abodes of the raja-maharajas, these architectural marvels never fail to leave the travelers over -whelmed with their charm. Their enchanting history is ripe with the stories of valiance and pride. Some are perched on hills offering bird’s eye view of the surroundings, some sprawls through the glistening sand dunes and some are beautifully set amidst lakes, each having its own glorious history. The rich cultural heritage of India meticulously reflects in these forts and palaces. Each of these marvels has its own unique story to tell, taking you back to the enchanting bygone era. To offer a unique experience embedded in unsurpassed beauty, some of these royal structures have been transformed into heritage hotels. Plan a stay in these heritage properties and experience the joy of living large like kings and queens. Standing tall, the forts and palaces of India are a treasure-trove of royal and unforgettable experiences. Popularly known as Sonar Quila, this bewitching fort is spread across the golden sand. During the day the reflection of the golden sand on this majestic fort makes it all the more fascinating. Renowned as the World Heritage Site, this fort is an epitome of aesthetic beauty. The pride of Rajasthan, this palace is one of the grandest palaces of India. Let your senses feel ultimate royalty at this palace by enjoying a stay in one of its suites. 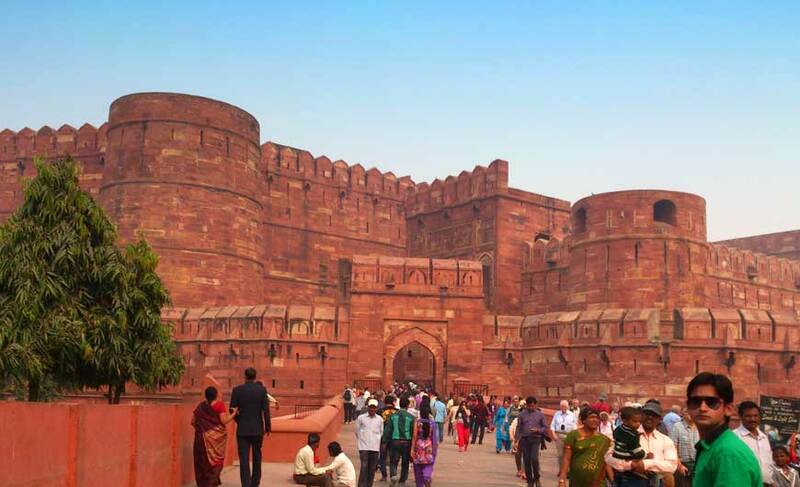 This splendid and ornate fort is famous for its wonderful museums and exquisite ‘chhatris’. 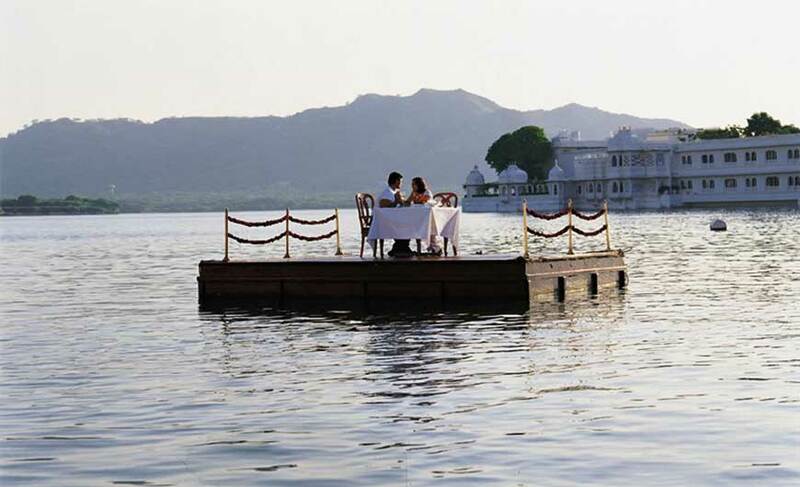 For a fairytale experience stay at this palace which is set amidst a lake. Known as the ‘Pearl among the fortresses in India’, this fort is the largest fort structure in India. This hilltop fort is a perfect example of royalty, adventure and extravagant lifestyle of the raja-maharajas. 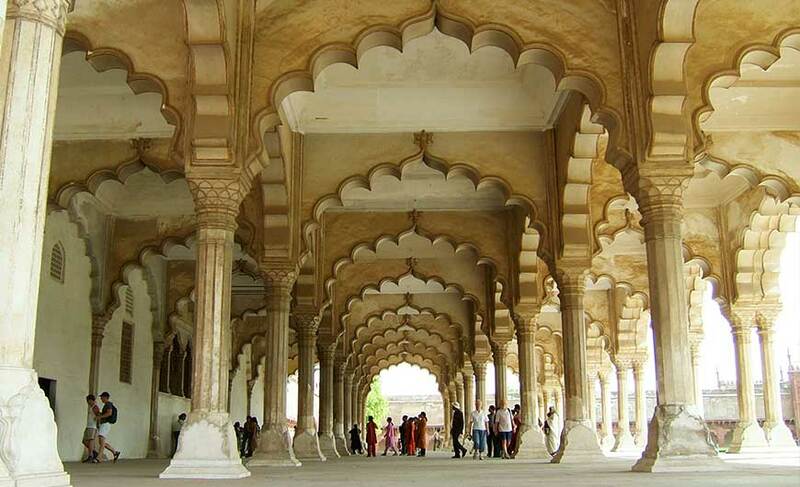 Step into this palace to treat your eyes with rich culture of the Rajputs. 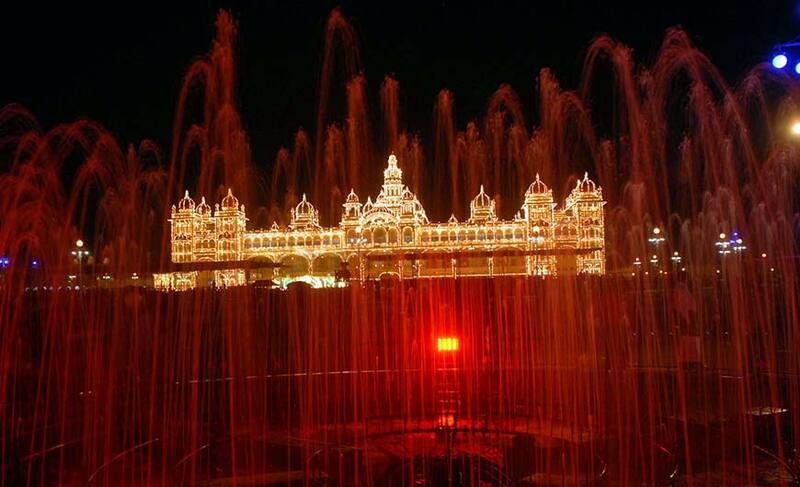 The best palace in South India, Mysore Palace is greatly admired for its architecture. To experience the unparalleled richness of Indian culture, visit its majestic forts and palaces.